Candy Cane Sea Salt Scrub 8 oz. Chocolate Mint Sea Salt Scrub 8 oz. 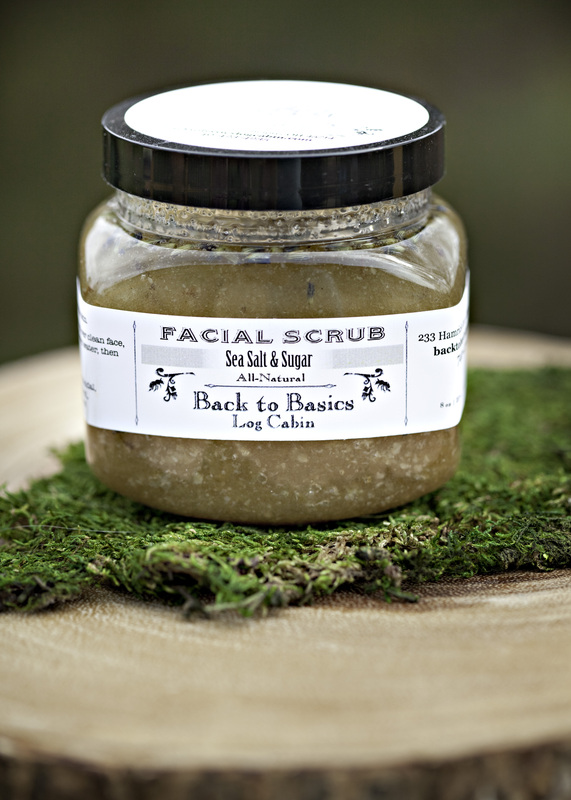 Christmas Forest Sea Salt Scrub 8 oz. Cinnamon & Ginger Sea Salt Scrub 8 oz. Coconut Lime Sea Salt Scrub 8 oz. Cranberry Pomegranate Sea Salt Scrub 8 oz. Ginger and Tangerine Sea Salt Scrub 8 oz. Green Tea and Tea Tree Sea Salt Scrub 8 oz. Himalayan Sea Salt Scrub 8 oz. Honey and Citrus Sea Salt Scrub 8 oz. Lavender Sea Salt Scrub 8 oz. Lemongrass Herbal Sea Salt Scrub 8 oz.